PandaxGaming will be at the helm streaming Texas Bar Fights this Saturday. For more details on the event, head inside. Another major event is right around the corner. 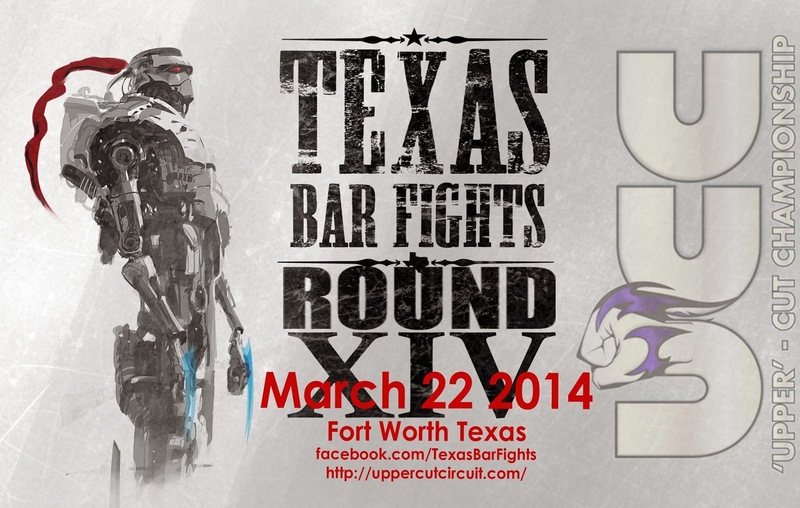 Texas Bar Fights Round XIV will take place at the Shipping and Receiving bar in Fort Worth, Texas this Saturday (March 22). PandaxGaming will be streaming the tournament event. UCC has posted the official list of games that will be playable at the event. You can see the lineup below. FightVG will post the live stream before it airs.